Let’s take a look at another connection with sleep breathing disorders. Adults with non-cystic fibrosis bronchiectasis (NCFB) suffer from sleep disorders stemming from less oxygen in the blood, according to a study. What is bronchiectasis though? It is a chronic condition characterized by abnormal widening of airways. This can lead to their destruction, a buildup of excess mucus and a decline in lung function. 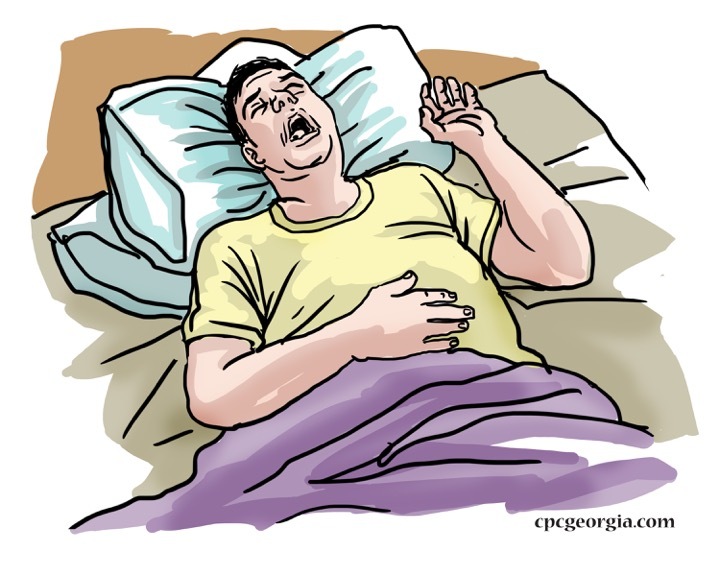 Sleep orders, specifically obstructive sleep apnea, affect 45 percent of the world’s population. Of this, about three to seven percent of young men and about 2.5 percent of young women in the Western world have sleep apnea. A risk increases in people with respiratory disorders. Despite confirmed links between a number of respiratory diseases and sleep disorders, states the study, the relationship between bronchiectasis and sleep disorders have still not been investigated extensively. For this reason, this research team looked to dive into the connection. It was found that 41 percent of patients had sleep apnea associated with low blood oxygen levels and 71 percent snored. On top of that, 53 percent of patients experienced excessive daytime sleepiness, a percentage higher than the general population. This study brings to our attention just how important it is to complete further research on various connections with sleep disorders, such as sleep apnea. By conducting further research and expanding our education, we can further provide our patients with even better care. What conditions have you noticed a link with sleep apnea? Is there adequate research out there? A recent journal looked at the mechanisms of craniofacial pain. The researchers worked to highlight peripheral and central adaptations that might promote chronification of pain in craniofacial pain states, including migraines and temporomandibular disorders (TMD). Pain is a common symptom that is associated with disorders of the craniofacial tissues, such as the teeth and their supporting structure, the temporomandibular joint (TMJ) and the muscles of the head. Most acute craniofacial pain conditions are easily recognized and well managed. However, others, especially those that are chronic such as migraines and TMD, present clinical challenges for dentists and physicians. While the mechanisms of chronic craniofacial pain in patients remains limited, both clinical and preclinical investigations suggest changes in afferent inputs to the brain occur in chronic pain. This results in amplification of nociception, which promotes and sustains chronic craniofacial pain states. Through an increased understanding of the physiological and pathological processing of nociception in the trigeminal system, we can learn about new perspectives for the mechanistic understanding of acute craniofacial pain conditions. This also helps with the peripheral and central adaptations that are related to chronic pain. We can offer improvements in treatment for chronic and acute craniofacial pain conditions. What are your thoughts on this? Does this information help improve treatment options for your patients? 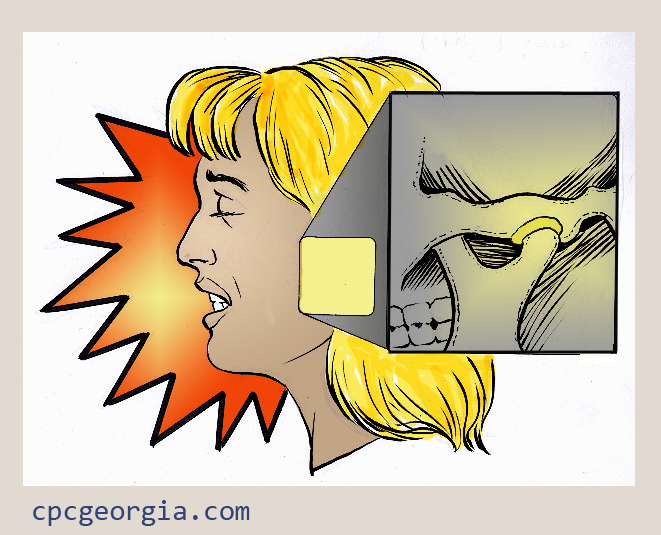 Headaches and migraines are bad enough, but add jaw pain on top of that and our patients are bound to be miserable. To make matters worse, frequent migraines can actually increase a patient’s risk for developing temporomandibular disorder (TMD), according to a recent study published in the Journal of Manipulative and Physiological Therapeutics. As a result, patients will not only experience migraines, but jaw pain, clicking and even difficulty with chewing. In the study, researchers found that people who experience migraines on 15 or more days of the month were three times more likely to exhibit severe symptoms of TMD. Previous studies suggested there was a link between migraines and TMD, but this current study is actually the first of its kind to study migraine frequency and jaw pain severity. Of the 84 women in their early mid-thirties that were observed, 32 had episodic migraines and 32 had no history of migraines. TMD symptoms were observed in 54 percent of the women with no history of migraines, 80 of those with episodic migraines and all of the women with chronic migraines. This is an interesting study because we might not place enough emphasis on this link between migraines and TMD. As dentists, we need to look at all aspects of conditions. If your patients suffer from migraines, it is important to also determine if they have TMD for the best treatment options. How is Your Social Network? First, do you have a social network? Are you on Facebook, Twitter, LinkedIn or Google+? If not, now is the time to get those up and running as soon as possible. The availability of a social network is the easiest option for reaching your patients. And what makes it even better is its free to create! If you already have an active social network for your practice, let’s re-evaluate how you are using it. From sharing educational information and blog posts to updating your patients on your practice, your social network is a vital go-between for you and your patients. Let’s take a look at what you should be doing with your social network. Timing is everything when it comes to your social network. When you are thinking about when to post something, ask yourself when your patients go online. Or, what’s even better is to ask when your staff goes online the most. If you can gain a better understanding of when people are utilizing the Internet, you can plan out your sharing and posting. For example, most people will go on a social channel when they first wake up in the morning, at lunch time, after work and then again before bed. If you stick to a time around those, you can improve your outreach to your patients. Answering common questions patients might be answering in the office, online. Giving patients educational resources to help them make educated decisions regarding their health and wellbeing. 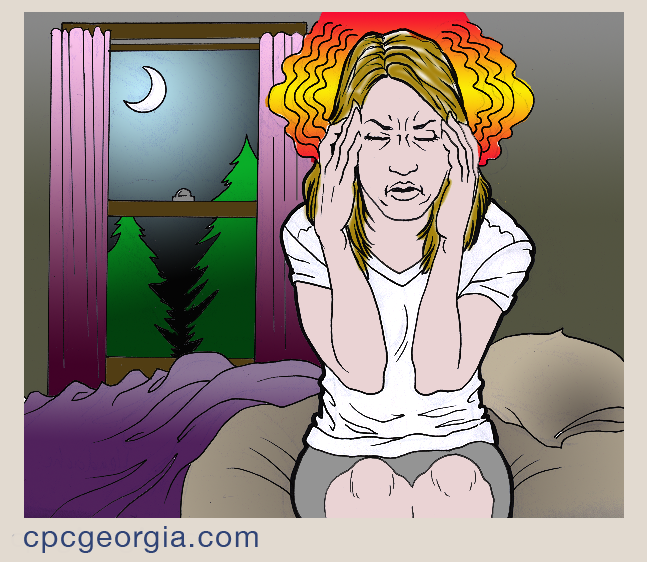 Sharing images that help explain certain aspects of dental sleep medicine and craniofacial pain. Giving tips that help patients better understand sleep apnea and TMD. Facebook, Twitter and Google+ are each available as a way to educate your patients on your specific area of interest. From articles throughout the Internet to your own educational blogs, social media channels are available for you to reach your patients in any way possible. Even if you are simply announcing a new member to your already expansive dental team, your patients want to know what is going on at your practice. Let your patients into your practice and let them know you are available and listening to their needs.